All products are discreetly packaged with no direct mention of the nature of the products inside. We deliver within approximately 3-10 business days. 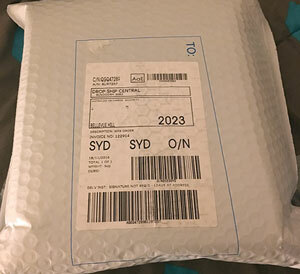 We ship only within Australia. 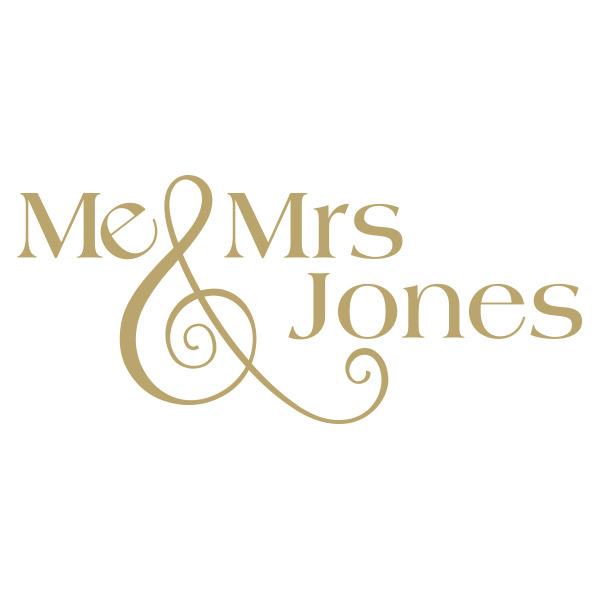 The Me & Mrs. Jones website uses 128-bit encryption to protect all personal information you may submit online. To safeguard your security, Me & Mrs. Jones does not store any credit card details. Me & Mrs. Jones will never disclose, sell or transfer any personal information provided by our clients to a third party, except as might be required by law.